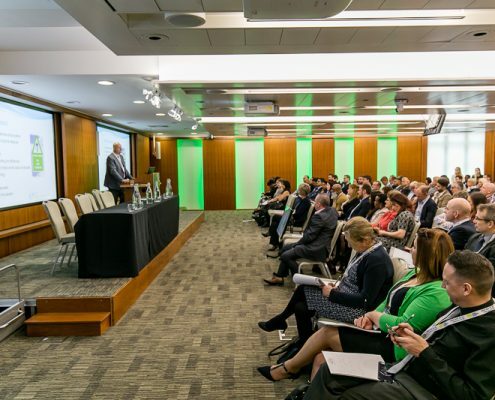 Leading care associations and organisations came together to discuss current challenges and share their visions for the future of the sector on Tuesday 19th March at the second Future of Care Conference. Held at the King’s Fund in London, the conference gave delegates the opportunity to attend a series of educational and inspiring talks throughout the day, presented by CEOs and Directors from the likes of Care England, Alzheimer’s Society, Anchor, Skills for Care, Age UK and many more. Executive Director of the National Care Forum, Vic Rayner gave a fascinating presentation about diversity and inclusion in the care sector, addressing the ways in which organisations employ, train and empower their staff. The discussion gave an insightful overview into the importance of supporting equality, diversity and inclusion in social care. There were also two panel debates held throughout the day, where a selection of key speakers discussed current issues facing the sector, and shared their opinions and solutions based on their own experiences. The debates centred on innovation as a catalyst for change in the care sector, followed by a session later in the day on staff recruitment and retention. Closing the conference, Frank van Dillen, CEO of Dementia Village Architects, shared the story behind the evolution of his pioneering dementia village, De Hogeweyk, in the Netherlands. This state-of-the-art care facility allows dementia residents to enjoy a level of personal freedom by managing their own households, while under the discreet supervision of specially trained care staff. Frank’s presentation showed the benefits of having different living environments to choose from, and how this can help improve quality of life for those with dementia. 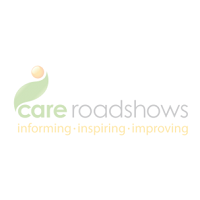 Following some fantastic feedback from attendees since the event, the organisers have announced that the Future of Care Conference will also be heading to Leeds for the first time on 15th October 2019 – the full programme of speaker sessions for which will be announced within the next six weeks. The conference will return to the same venue in London on 3rd March 2020. 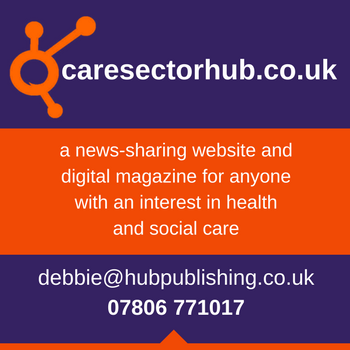 For the latest updates on future events as soon as they have been announced, visit www.futureofcare.co.uk.